A number of Massachusetts State Police reforms were announced Wednesday. Governor Charlie Baker’s administration announced a number of State Police reforms on Wednesday amid a wave of recent scandals involving overtime fraud and other issues that have battered the law enforcement agency. 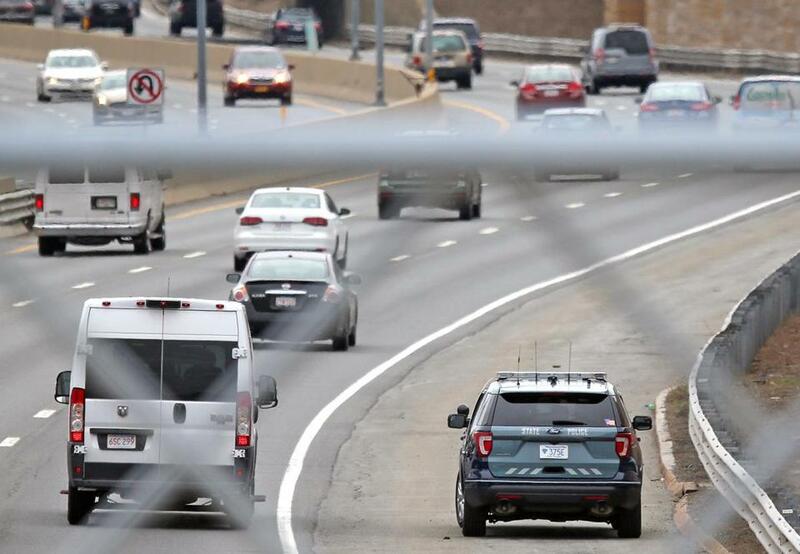 Baker and State Police Colonel Kerry Gilpin announced last month that the agency would eliminate Troop E, which patrols the Massachusetts Turnpike and has been embroiled in a scandal over 29 active and retired troopers who allegedly put in for overtime shifts they didn’t work in 2016. On Wednesday, state officials provided details on where the members of the disbanded troop will be headed. In addition, face to face roll calls will be introduced for Mass. Pike shifts at all barracks. Effective Wednesday, GPS technology will be implemented in all 1,087 marked State Police cruisers. “This GPS technology will enhance officer safety by readily identifying the location of a State Police cruiser to supervisors, and will also assist field commanders in more effectively deploying personnel in critical incidents and emergencies,” the joint release said. 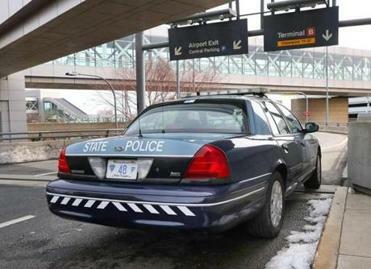 Troop F, which patrols Logan International Airport and the Seaport and has been at the center of a separate payroll scandal, will get more troopers to reduce its dependance on overtime. State Police also came under fire when it was revealed in March that neither the agency nor Massport had publicly filed information on payouts for Troop F with the state comptroller as required by law since 2010. Another scandal involved a K-9 trooper who got on the job despite a prior history of marijuana dealing. On Wednesday, Baker’s office and State Police announced new policies to beef up background checks. Matt Stout and Matt Rocheleau of the Globe Staff contributed to this report. Travis Andersen can be reached at travis.andersen@globe.com. Follow him on Twitter @TAGlobe.